Firstly, it is very important that you have buildings insurance on your thatched property. It must be appropriate and have the correct rebuild cost included. Be aware of what is and what is not covered and if in doubt ask the question before taking out the insurance. Understand your property and that most insurers will ask specific questions about your property, its thatch and construction. Everyone believes that thatch is more expensive but, as with all insurance, if you know what you want and shop around for a specialist who meets your needs you can get a good solution. Be aware that some insurers are cheaper for a reason, other offer certain covers as standard which some insurers have as additional features. 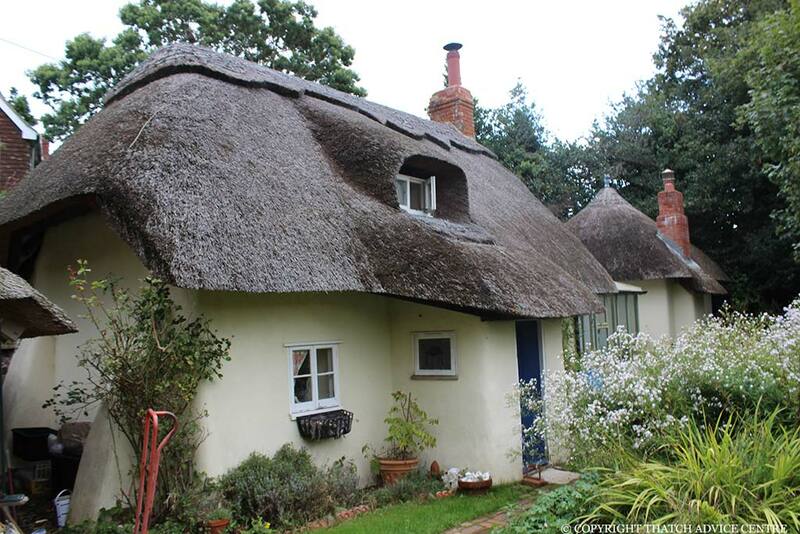 Be sure that you compare ‘like for like’ when getting insurance for your thatched property. If you are wrong with your rebuild cost, and you need to rebuild your property for any reason, your payout can often be very disappointing. You will potentially be paid out less, by the % of the amount you were underinsured, which often means if you are for example 50% underinsured, you would only get say 50% of 50%, e.g. 25% of the sum you were expecting. Often insurers will carry out their own survey of a property within the first few weeks of setting up a policy. This is for their own risk assessment purposes. When insuring contents understand what is covered and what you require specific insurance for, policies vary and you need to be clear on what your coverage is. If you have any specific worries, questions or need some help finding insurers, just get in touch, or search for Insurance on our Thatch Directory.